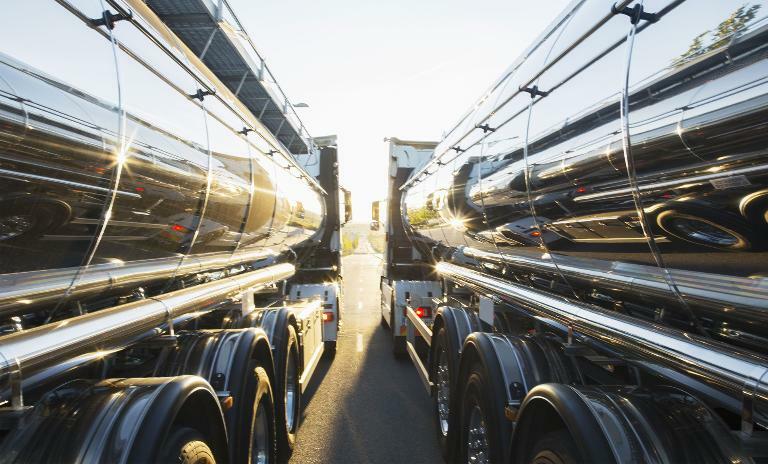 Who will keep the big rigs of the future rolling? Customer service, maintenance, and spare parts still represent the most profitable business segments for truck makers—and suppliers, wholesalers, garages, and players from outside the industry have noticed. They are all trying to break into the lucrative aftersales market. This competition—as well as the new business models they bring to the industry—is increasingly putting the profit margins of original equipment manufacturers (OEMs) under pressure. In this exclusive study, we analyze this difficult situation and offer recommendations to ensure continued success in a fiercely competitive market. Our automotive experts suggest OEMs take a two-step approach: wet the distribution chain “gold standard” while simultaneously investing in disruptive and innovative new business models. "Gross margins on spare parts, maintenance, and service can be as high as 50 percent," explains Norbert Dressler, partner at Roland Berger. "The OEMs simply cannot afford to pass that up. That's why they must act in response to the new competitive context, and they must act now." 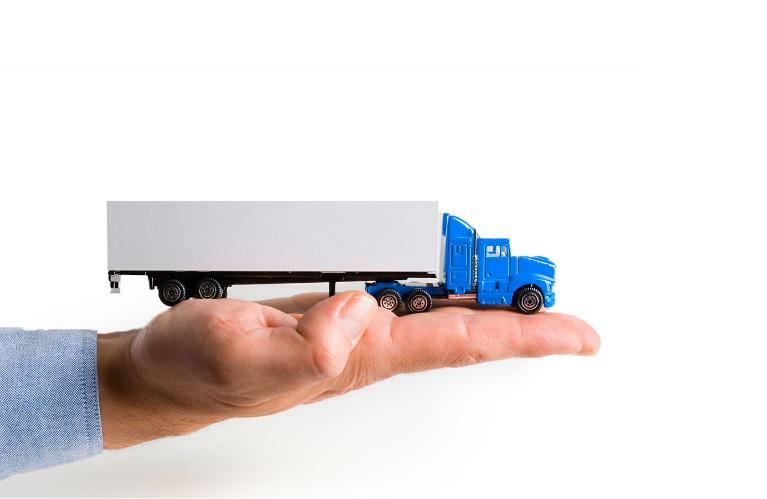 We have identified five factors impacting OEM business along the distribution chain, all of which are crucial to staying ahead of the competition: do fair value repair work, offer connected truck services, understand the smart lifecycle approach, optimize wholesale/delivery, and cater to customer demand for all-in-one services. 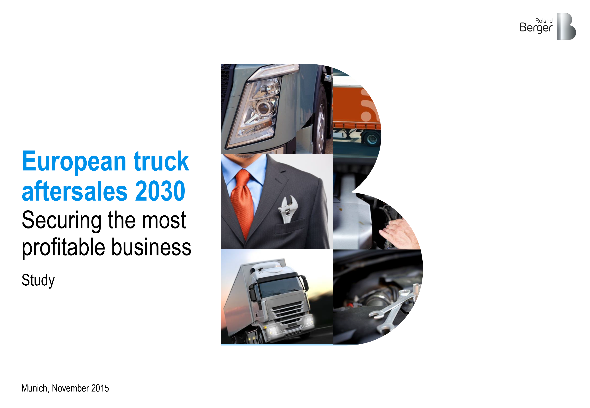 Truck makers, however, will have to go further than these basics to remain relevant in the future. Included among the many insights this publication offers industry players to keep their business trucking, we recommend OEMs actively develop disruptive and innovative solutions, such as automated vehicles, remote diagnostics, and other smart logistic applications. Who will keep the big rigs of the future rolling?